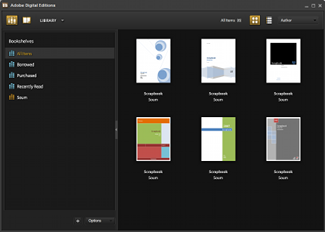 if public library provide OverDrive ebook, you can borrow and read it on your Kindle 3, this is tutorial how to do that. 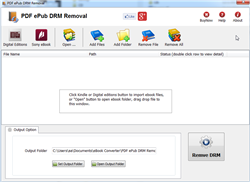 You will download a .acsm file when you download a OverDrive ebook, .acsm file is a download link, doesn’t have ebook content, you install Adobe digital editions first, register a Adobe ID using any email, so you can open .acsm file and download a drm epub file that opened in digital editions. 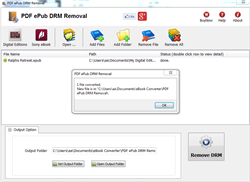 PDF epub drm removal is tools to removal adobe drm from epub/PDF, click here to download, run it after installation, find ebook file, normally adobe ebooks are in “My Document\My Digital Editions” folder, select epub/PDF file and click “Remove DRM” button, a new epub/pdf file was created without DRM protection, we will convert epub ebook to Kindle ebook format in next step. 3. 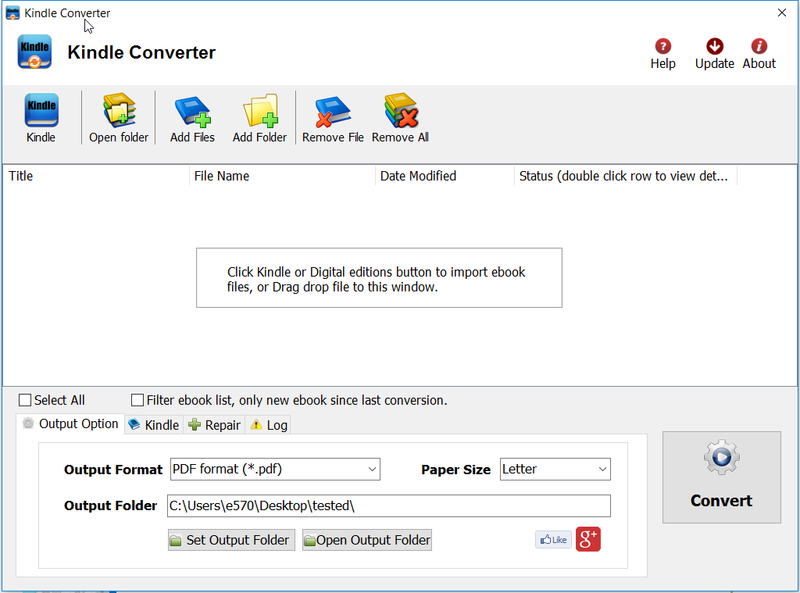 Install Calibre and convert epub to Kindle format. 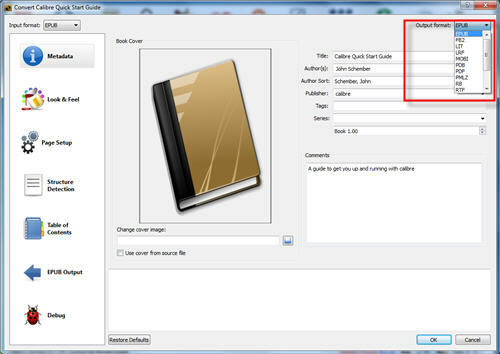 Run Calibre after installation, drag new epub/pdf file into calibre, click “Convert” button on toolbar, select .mobi format to convert to, then it will create a new .mobi file. 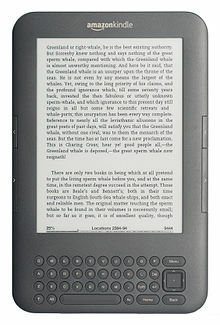 just copy .mobi file into Kindle, you can read it.